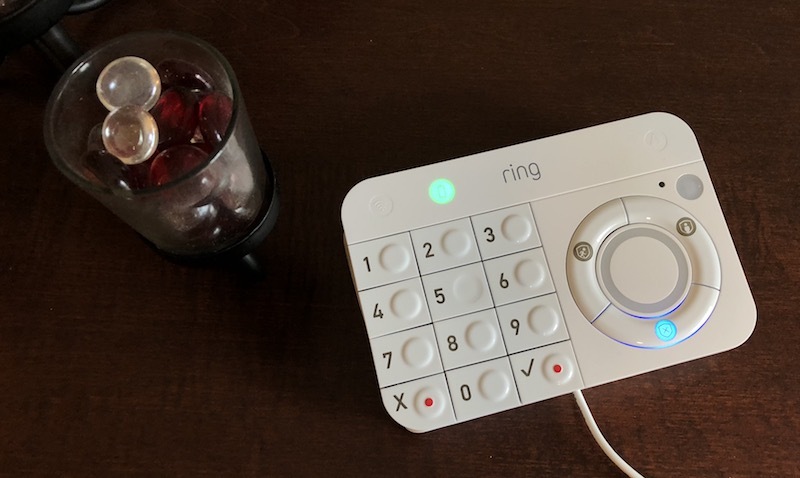 Last month, Ring began taking pre-orders for its Ring Alarm home security system, and today it begins shipping. 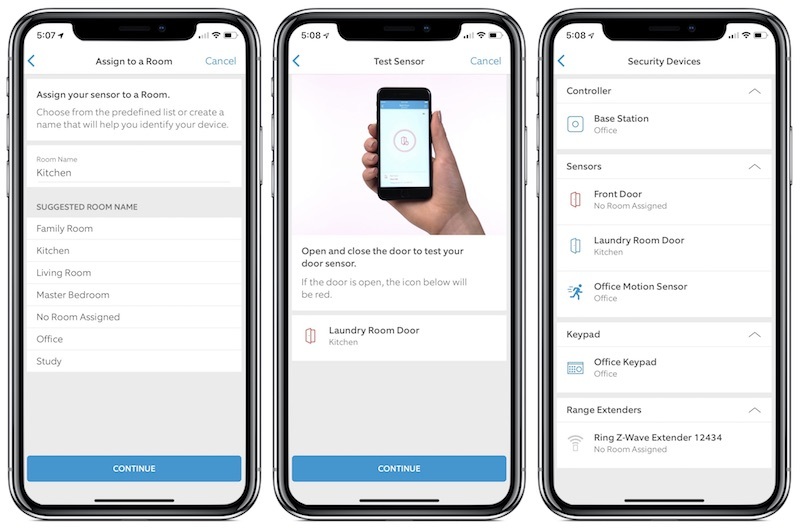 I've had a chance to spend some time with Ring Alarm, and I've found it's an easy-to-use security system that's useful with or without professional monitoring. 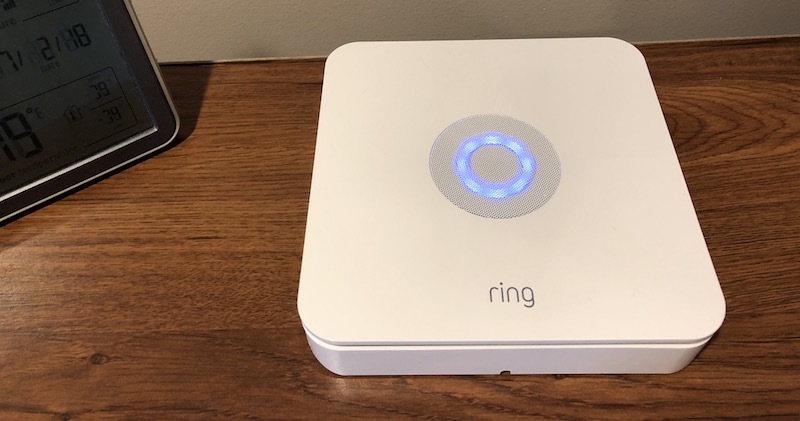 Priced at $199 for the base kit, the Ring Alarm comes with a base station, a separate keypad, one motion detector, one contact sensor for a door or window, and a range extender to help make sure all of your Ring accessories remain connected to your network. 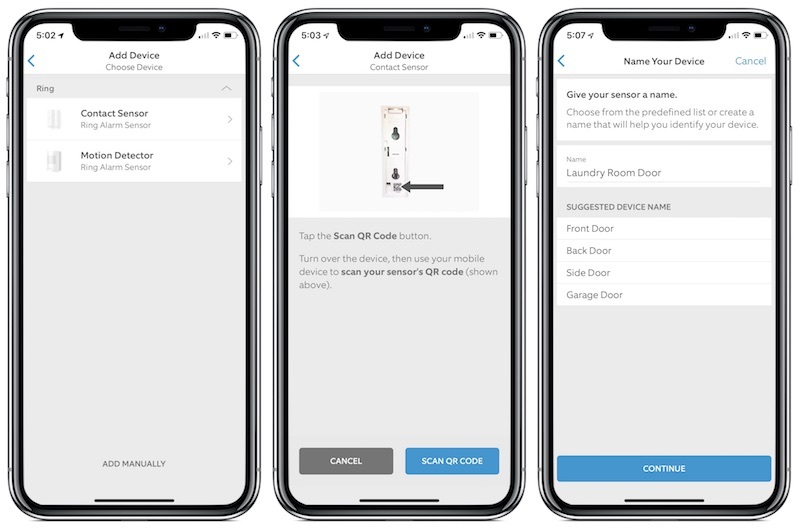 Additional contact sensors ($20), motion detectors ($30), keypads ($50), and range extenders ($25) can be purchased separately to expand your system. 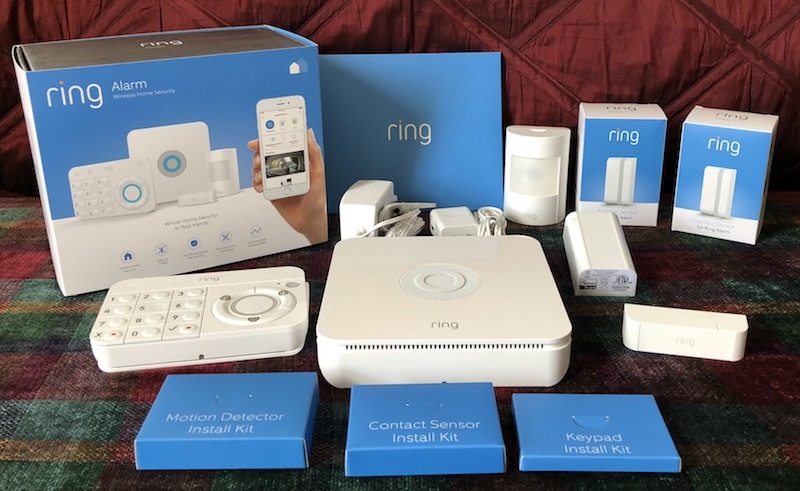 Other Ring Alarm accessories including a flood and freeze sensor as well as a smoke and CO listener to integrate your existing detectors into the Ring ecosystem are coming later. The Ring Alarm also includes a Z-Wave range extender that helps make sure everything in your alarm system is able to reach your network, but I found I did not need the extender. With everything up and running, you're ready to go. 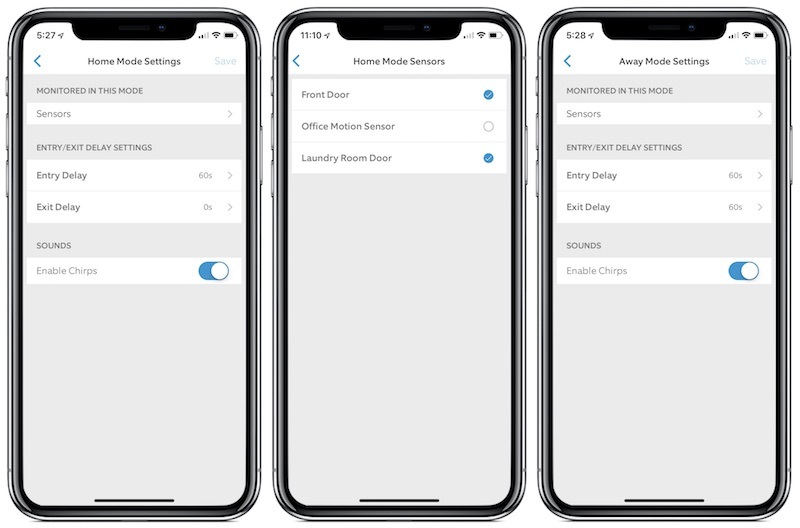 Ring Alarm supports three modes: disarmed, home, and away. Disarmed mode, unsurprisingly, will not activate the alarm if any of your sensors are tripped. The base station will chirp by default when a door is opened in disarmed mode, for example, but these chirps can also be turned off. Either you or one of your emergency contacts must give the correct verbal password in order to confirm authorization to deal with the alarm situation. Emergency responders will be dispatched if you give the incorrect password, request a response after giving the correct password, or if you and your emergency contacts can not be reached. 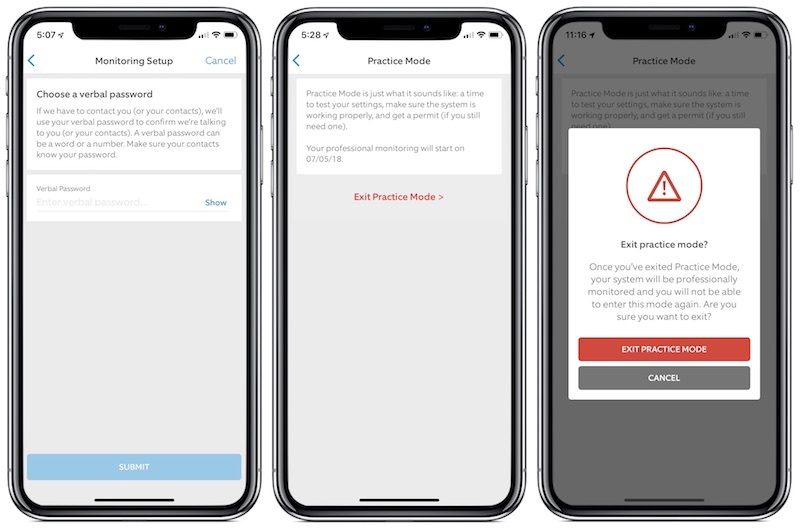 As part of professional monitoring, the Ring Protect Plus plan also includes cellular backup connectivity, allowing your base station to contact the monitoring center even if your internet goes down. The base station itself also includes a battery backup that lasts up to 24 hours, so you're even protected if the power goes out. 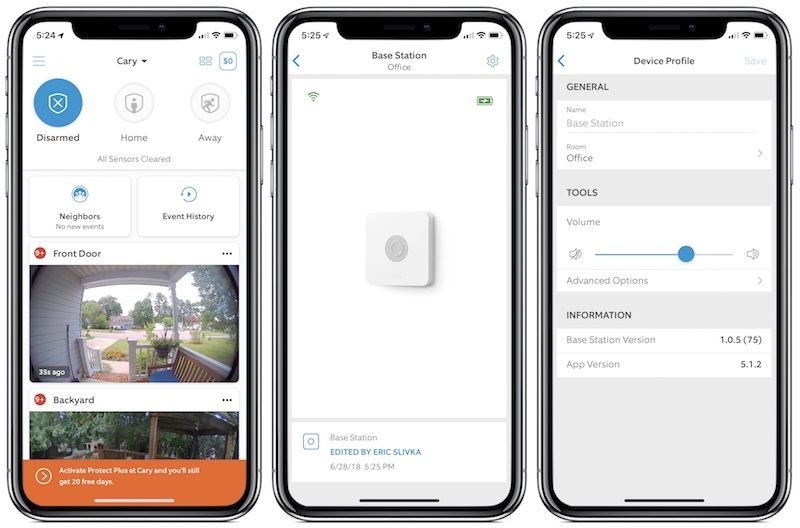 Beyond monitoring, Ring Protect Plus includes cloud video recording for an unlimited number of Ring cameras and doorbells at your home, an extended warranty for as long as you're on the plan, and a 10 percent discount on Ring doorbells and cameras. If you don't want professional monitoring, you can forego the Protect Plus plan. You'll still get notifications of alarm events and the base station can sound an alarm, but there will be no connection to a monitoring center and thus no automatic deployment of emergency responders. 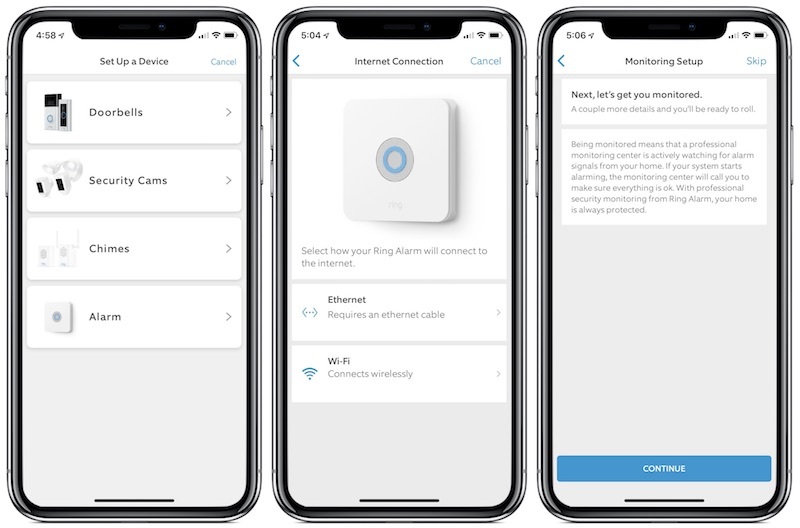 Ring's entire philosophy revolves around making technologically advanced home security simple to install and use without being intimidating, and Ring Alarm certainly achieves that. 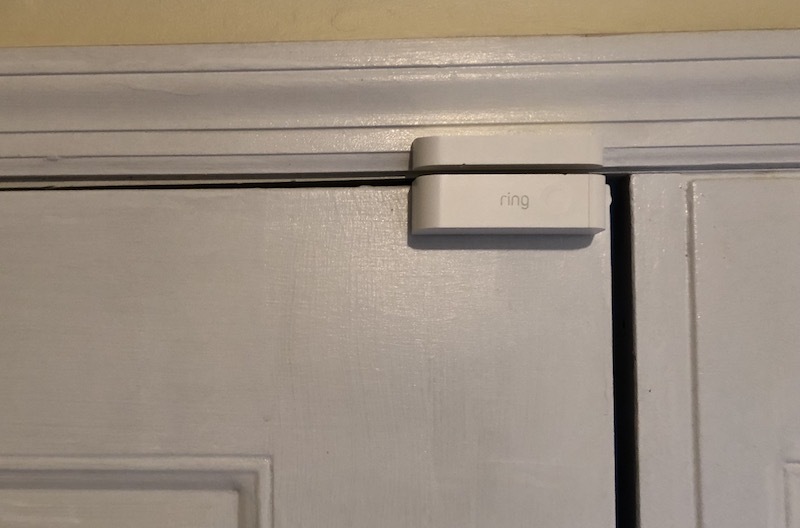 At $199, the Ring Alarm base kit is a relatively low-cost, do-it-yourself way to get into home security, although you'll likely want to spring for a few additional sensors to fill out coverage of your home. Ring's professional monitoring plan is also quite competitive, and overall Ring Alarm looks like a well thought out system. Note: Ring provided the Ring Alarm base kit and two additional contact sensors to MacRumors free of charge for the purposes of this review. No other compensation was received. 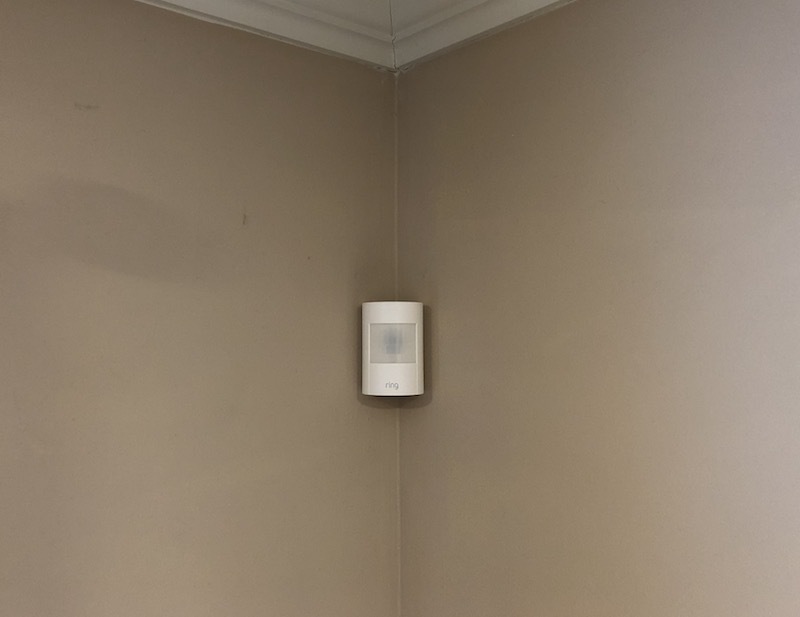 SimpliSafe also uses a wireless cell phone connection (Verizon in our case) with a built in battery, not wifi. So your alarm will work even if power or wifi is out. Without homekit support, I think I'll be sticking to my Simplisafe system. wondering how long battery life is on the sensors? I'd really like to know.